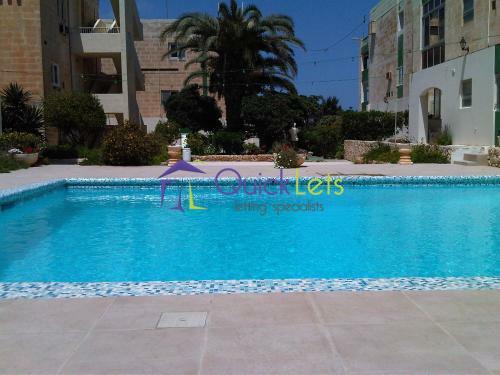 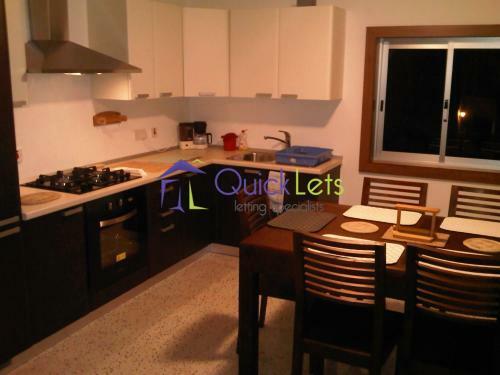 QAWRA - Here we have a three bedroom fully detached maisonette, situated few meters away off the sea front. 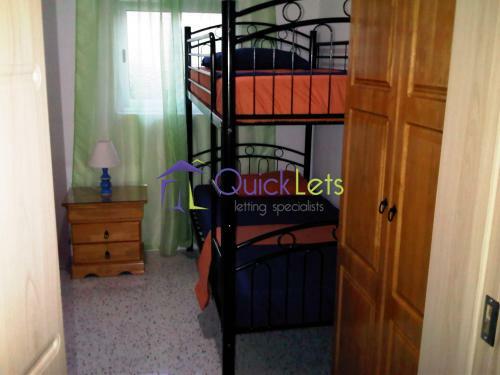 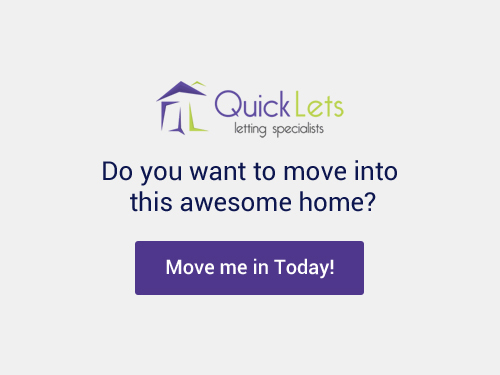 This cozy property comprises a kitchen/living/dining, main bedroom, spare twin bedroom, third bedroom with bunk beds, main bathroom and spare shower. 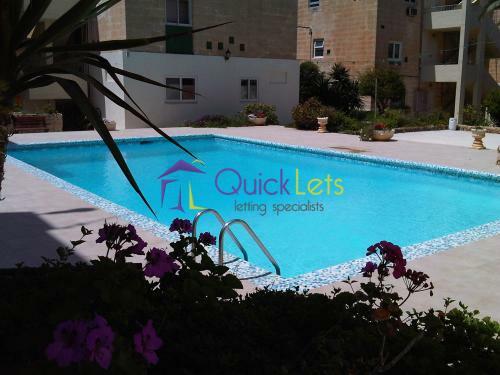 It also enjoys a common garden and pool.